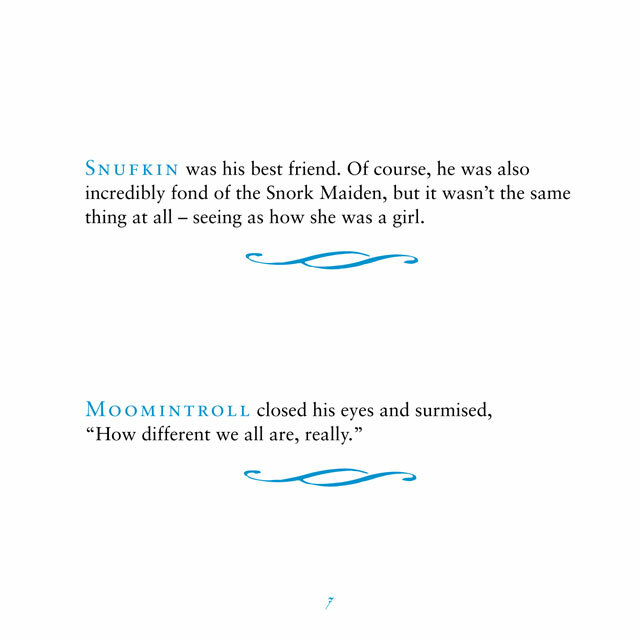 Moomintroll's Book of Thoughts is a collection of deceptively wise insights from the beloved Moomin stories. We could all benefit from reflecting on their perceptiveness from time to time. Friendly and genuine, Moomintroll curls up in the warmth of his home and dreams of big adventures. Given the opportunity, he is surprisingly brave and decisive in the world outside. This book makes encouraging and comforting reading for all everyday heroes. 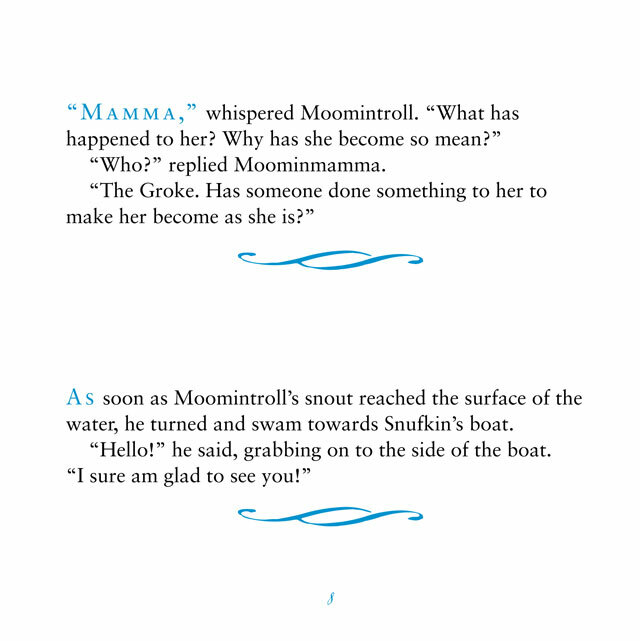 The book's original illustrations are by Tove Jansson. 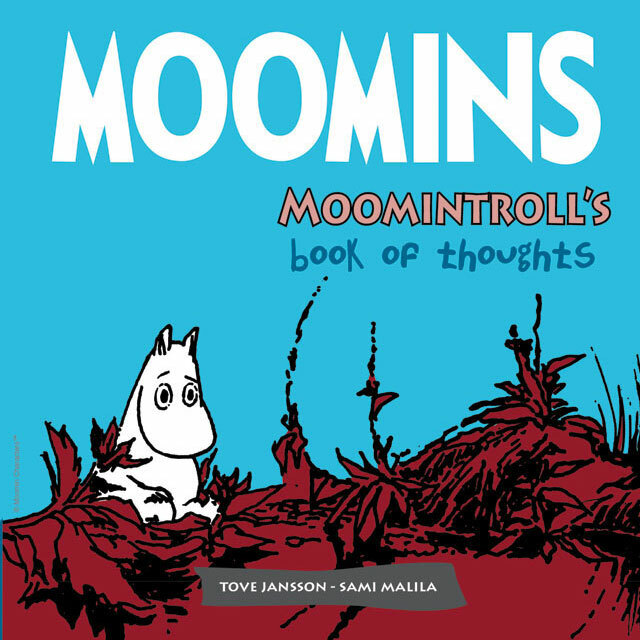 Other titles in this series include Moominmamma's Book of Thoughts, Moominpappa's Book of Thoughts, Little My's Book of Thoughts, Sniff's Book of Thoughts and Snufkin's Book of Thoughts.